Making the best of your connection was always an imperative. If you’re, say, stuck with an outdated modem that lacks the Wi-Fi support, you’ll be able to use nothing but the wired connection. However, no one said that you can’t turn your PC into a wireless router that spreads the joy of internet to all surrounding Wi-Fi capable devices (read: every modern device out there). Because of that, we offer a few ways to take a full potential of your PC and use it as a virtual router. The router that we all need and deserve. 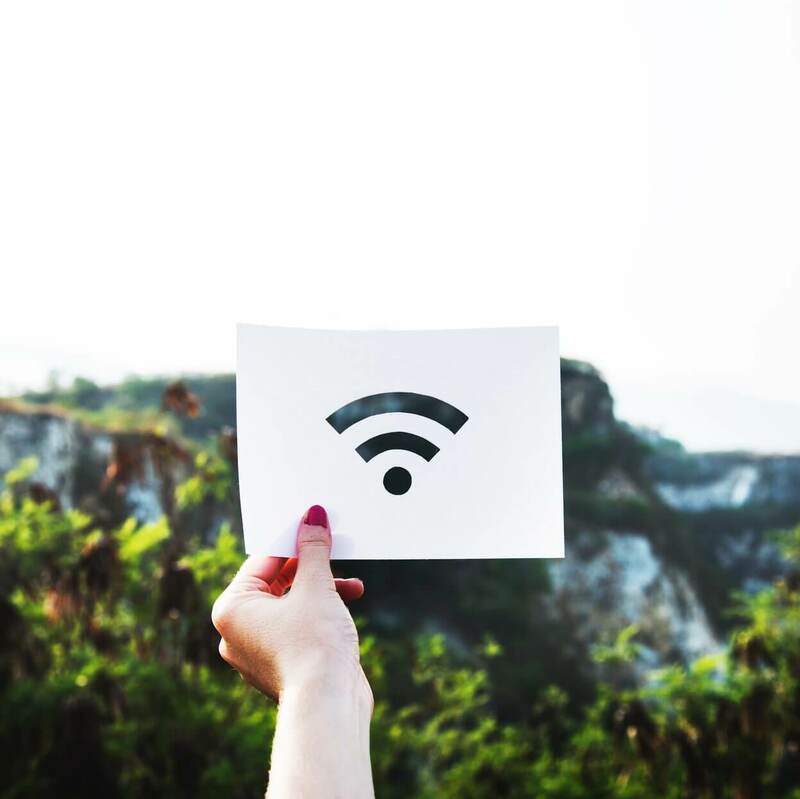 If you’re not accustomed to creating and configuring the virtual wireless routers, the steps we provided below should show you how to do it in no time. 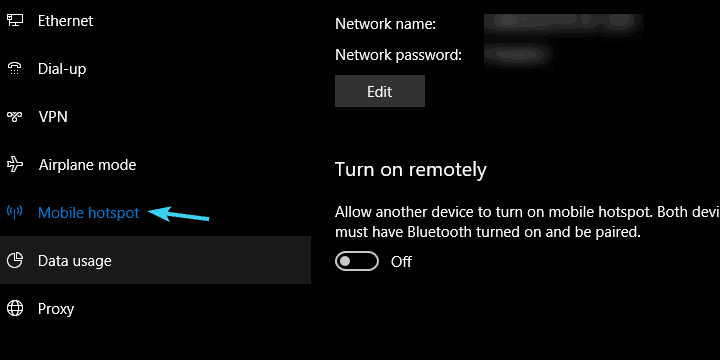 After the Windows 10 Anniversary Update, Windows 10 users are able to create a Wi-Fi hotspot with nothing else but system resources. This feature can come in handy in many scenarios and it eliminates the need to install various third-party programs in order to share the Wi-Fi or wired connection to other devices. Basically, everything you need is a Wi-Fi adapter and a few tweaks and you’re good to go. 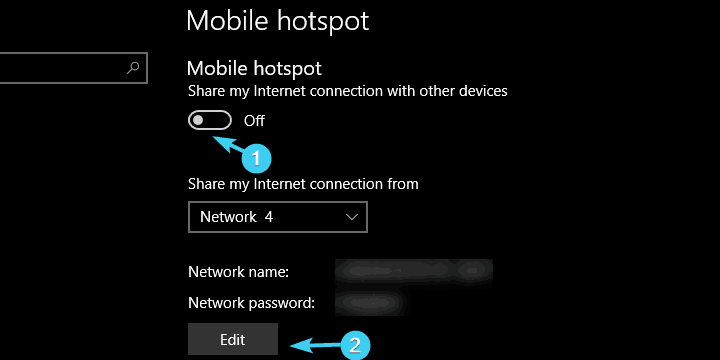 From the left pane, select Mobile Hotspot. Click on Edit, name your newly-created Hotspot and set the password. Click OK and try to connect. If for some reasons you’re unable to utilize the built-in mobile hotspot, there are also third-party programs (or rather tools) that should correct that injustice. There’s a multitude of tools, some better some worse, so we curated them and brought to you the most reliable ones. The first tool is widely regarded as the best virtual router manager and it’s called, expectedly, Virtual Router Manager. The tool is completely free and it’s easy to set up. 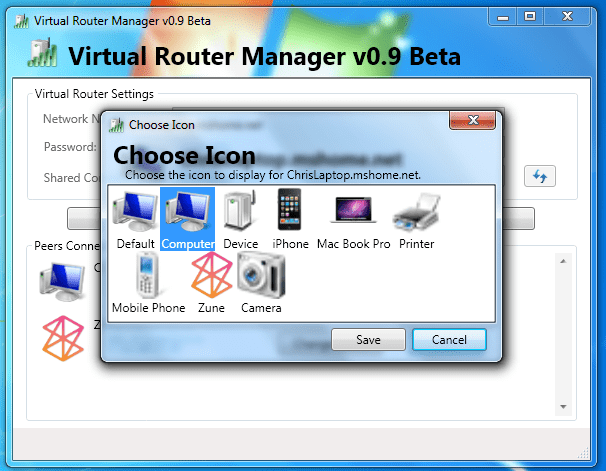 Download Virtual Router Manager, here. Right-click on the installer and run it an as administrator. After the installation completes, restart your PC. Now, open Virtual Router Manager, name your connection, set the password, and select the shared connection source. Click on Start Virtual Router and that should do it. In case you’re unable to start the connection, navigate to Network and Sharing center > Change adapter settings. Right-click on the connection you want to share and open Properties. Under the Sharing tab, check the ”Allow other network users to connect through this computer’s internet connection” box and save changes. Try again and it should work like a charm. 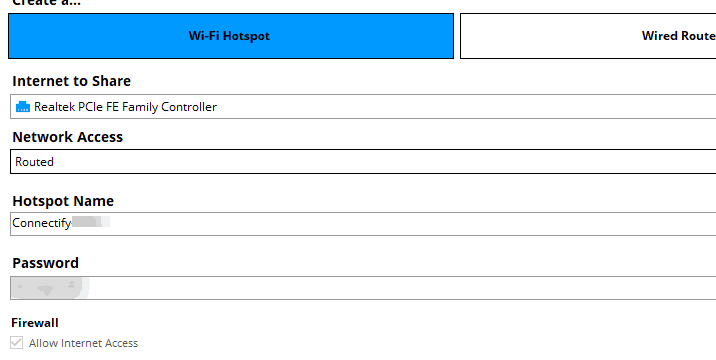 The second tool is also quite popular in the virtual routers niche, it’s freemium tool, and it’s called Connectify Hotspot. In comparison to Virtual Router Manager, Connectify is a ted more feature-rich and it holds the overall simplicity and intuitive design. 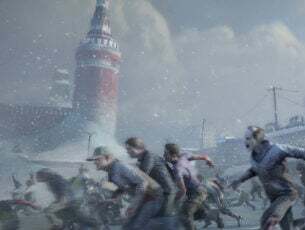 However, it can get on your nerves with frequent ads and pop-ups reminding you to buy the premium version. Right-click on the installer and run it as an administrator. After the installation ends, restart your PC. Follow the detailed instructions to configure Connectify Hotspot. These include naming the hotspot, setting a password, and choosing the default sharing device. Click on the ”Start Hotspot” and you should be good to go. 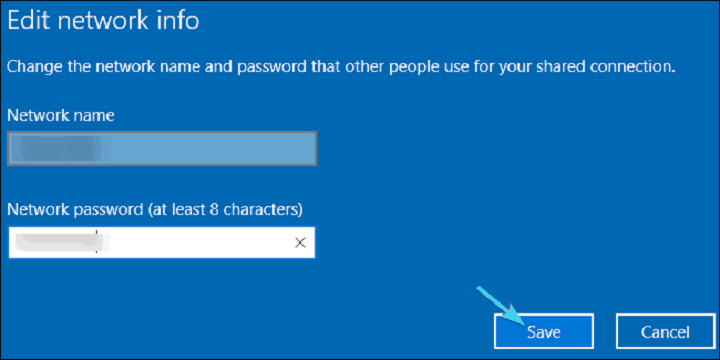 The steps listed above should be enough to allow you to use your Windows 10 computer as a router. 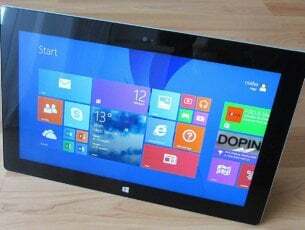 Now, if your hardware configuration does not allow you to follow the steps mentioned earlier, you can simply install one of these hotspot software solutions on your machine. Download your software of choice, install and simply follow the on-screen instructions to get the job done. That should conclude it. 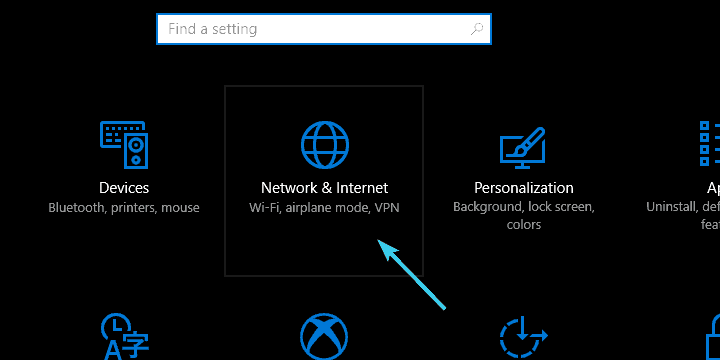 Now you should be able to use your PC as a virtual router and spread the Wi-Fi joy to a whole household. 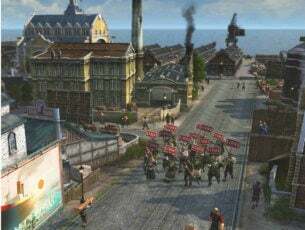 Finally, don’t forget to share your questions and suggestions below. We’ll be happy to hear from you.